Everybody needs home insurance but like everyone’s home every policy is not the same. Given that we all have to compete on price for our clients, it is in choosing the right insurance policy for a client’s individual needs that we score over our competition. Our Household team based in Galway deal with a very wide range of clients from insuring a holiday cottage to a mansion and it prides itself on helping clients choose the correct policy. Check out our quotes and compare the differences. The Reinstatement Value is what counts not the Market Value. See rebuilding costs tab. The value of the building should be representative of the house including extras such as built in kitchens, garages etc.. If you would like to cover items OUTSIDE the home you will need all risks cover. This is common for items such as Jewellery and sports equipment. Make sure to tell us about any valuable items which do not leave the home such as paintings. Let us know if you have a Burglar Alarm or a smoke alarm as you may be eligible for a discount. Get a quote for your car at the same time as some companies will offer discounts for covering both your home and your car. 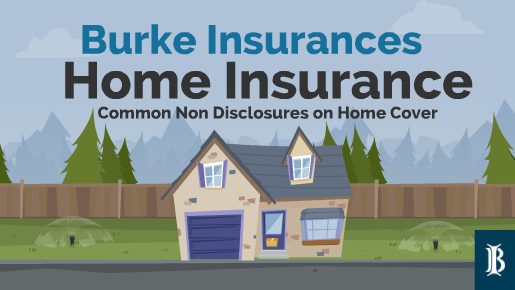 If you think you have a claim under your home policy the first number to call is our office 091 563518 – or info@burkeins.ie When you do this we register your claim with your insurers. What kind of questions will we ask you ? You will be asked what happened and when it happened and what action you’ve taken so far. Then as part of the registering of the claim with your insurers we’ll ask you if you have any idea of the approximate costs of your claim – this information is often needed by insurers so that they can decide on the appointment of loss adjusters to investigate your claim. You have the right, at your own cost, to appoint your own Public Loss Assessor to prepare a claim and deal with your insurer on your behalf when presenting and negotiating a claim settlement with your insurers – We can give you the numbers of a panel of loss assessors we have dealt with or you can choose your own. If you appoint them they will guide you through the claims process and take over the negotiating for you. What Kind of info do insurers look for ? Some insurers have their own specialist repairers themselves and the insurers may want their specialists to visit your site and prepare their own quotations. If your claim is for a burglary or say malicious damage make sure you have informed the Gardaí immediately and if possible have the name of the Garda the station reported to and the crime incident number if you can. Some Policy Terms and Insurance Practices you should be aware of. This is the amount you must bear of any claim – Your policy schedule will show this. We will advise you when you report to us. 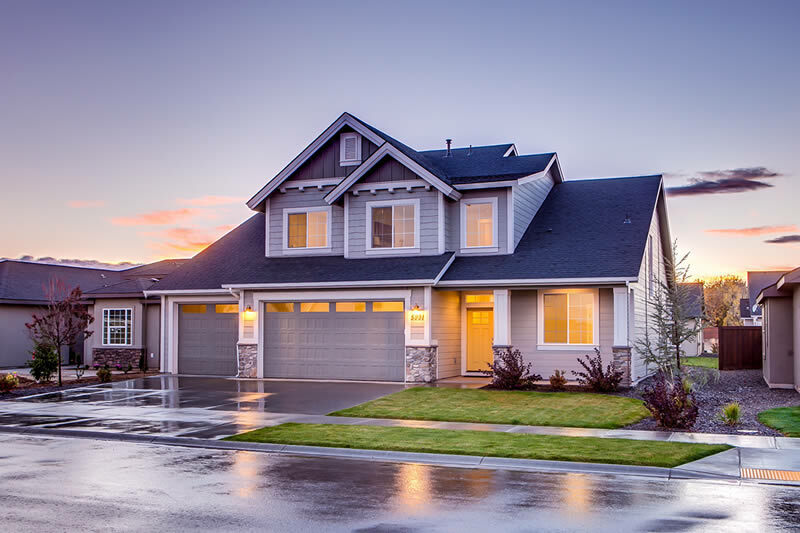 Some home insurance have a No claims bonus applying so that in the event of a claim, like a motor policy, you will loose your no claims discount and your premium will increase at the following renewal date. You need to bear this in mind when claiming, particularly if the amount is likely to be small as in some cases the increase in the premium together with the excess being applied to your claim may mean that it will not be economic for you to claim. This has become common now in lots of cases for property claims. It means that the insurers will retain a percentage of the agreed settlement amount agreed until such time as the insured provides receipts for all works being fully complete. The retention percentages vary but are generally about 30% of the value of your claim. It is usually only when they have all the facts gathered and have completed their own reporting that Insurers will confirm that your policy covers apply. This sounds a bit cumbersome and onerous, but in most cases this will not take long and you will not be left wondering for any extended period. Obviously our team will assist here in whatever way we can to speed up the process. Sorry but there is no quick answer here. For a small property claim with no delays or complications or any lack of information – You will expect about two weeks. For more complex claims or claims where there may be issues about cover interpretation or where there may be argument about quantum etc… these can take some weeks and each case is pretty much assessed on own merits.